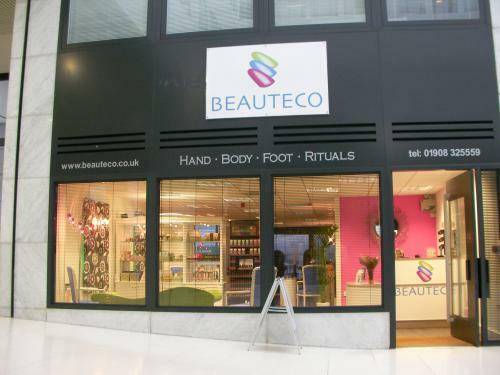 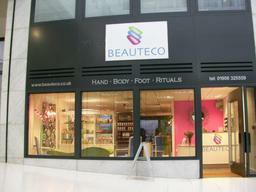 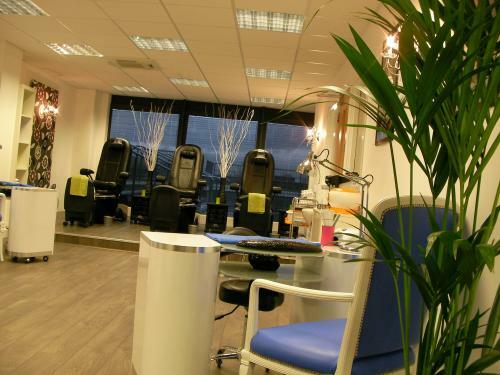 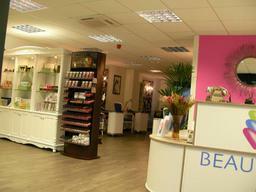 Our elegant and relaxing beauty salon is the place for fabulous hand, body & foot rituals in Milton Keynes. 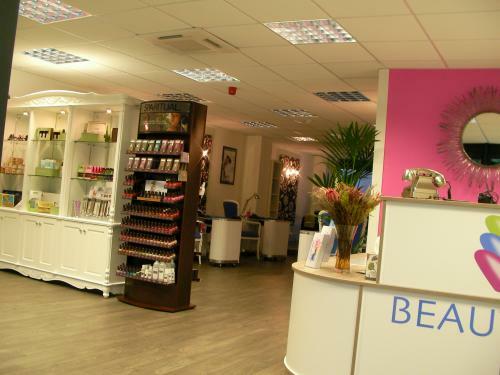 We know you will love our treatments; manicures, pedicures, gel nails, acrylic nails, spray tanning, eyelash extensions, waxing, massage, eyelash tinting, eyebrow shaping and much more. 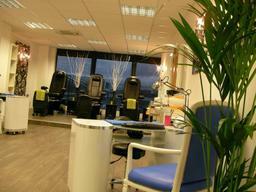 Our professional team will pamper you from head to toe. 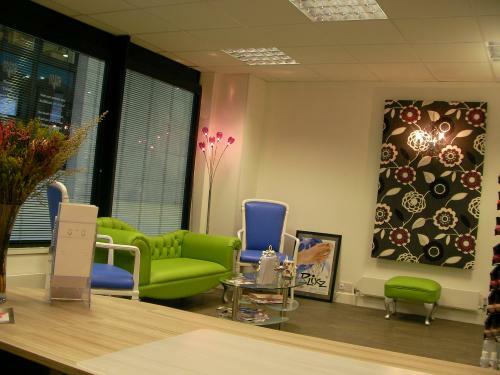 Specialist Services Manicure, pedicure, waxing, spray tanning, massage, hot stones, eye lash extensions perming & dyeing.